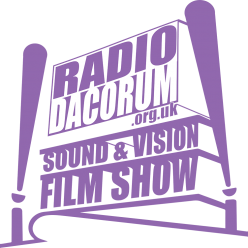 Radio Dacorum’s Sound & Vision Film Show – 5th April 2019 – Shazam! Claire & Sherief review the latest cinema releases, including Shazam!, The Sisters Brothers, Happy as Lazzaro, and Dumbo. They also take a look at what’s new to rent/buy/stream, including The Old Man & the Gun, and An Impossible Love.